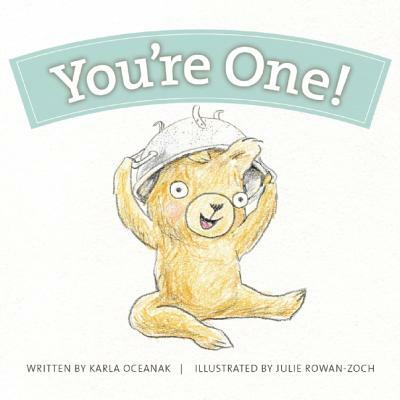 In this adorable gift board book for 1 year olds, baby bear's special year as a one-year-old is celebrated in rhyme. The sometimes sweet, sometimes silly story calls out many of the things baby will learn to do between the ages of 1 and 2. Perfect for baby's first birthday or any special occasion! With space for the gift-giver to inscribe To, From and a brief message on the inside front cover, this book makes a precious keepsake that will be read over and over and cherished forever. Bonus: If you add this book to a larger gift or a gift basket, it also serves as the gift card!